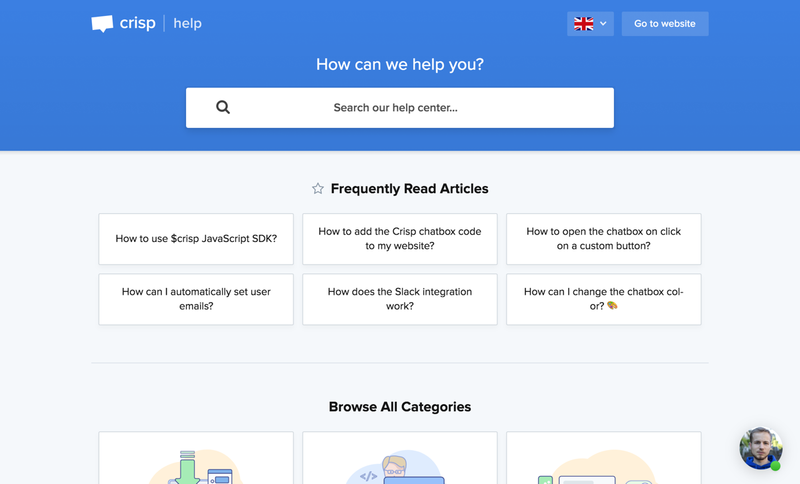 Crisp Helpdesk was designed for modern Web browsers. It targets a wide range of device types, eg. Desktop, Mobile, Tablets. This article explains which device and browser compatibility you can expect of it. Crisp Helpdesk is not compatible with Internet Explorer. This Web browser is deprecated, and a high-level of user experience could not be reached without dropping support for it. 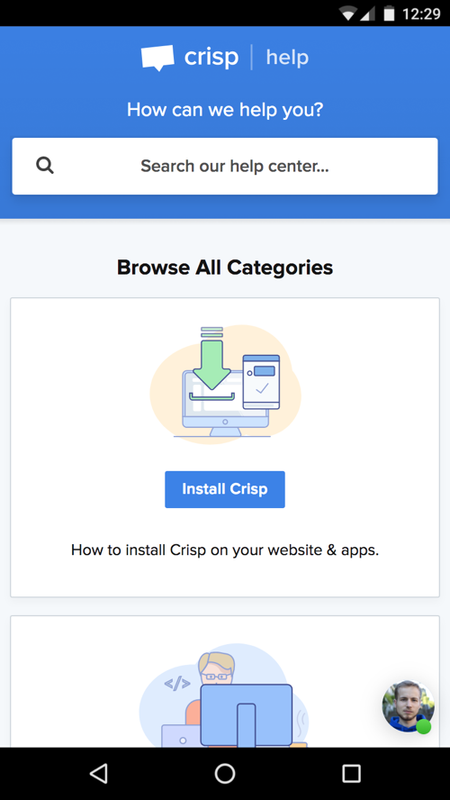 Also, Crisp Helpdesk works best on latest updates of the compatible browsers above. 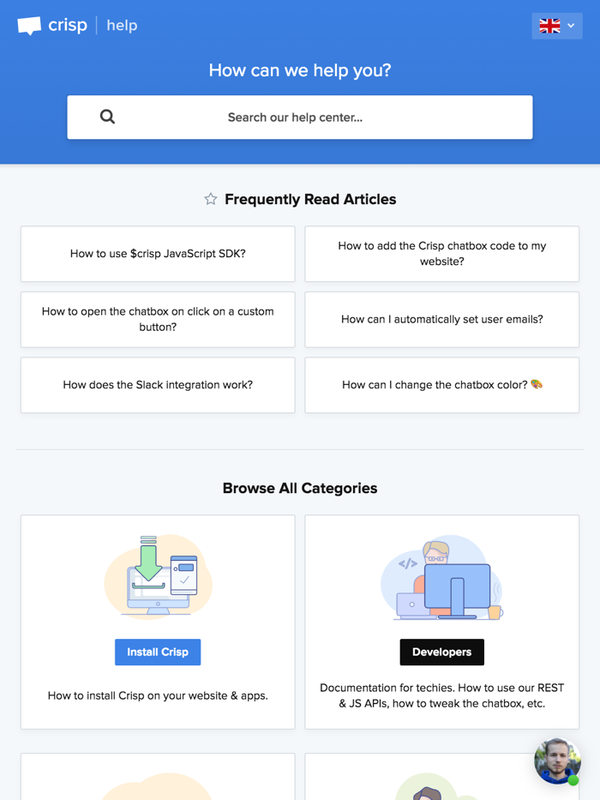 Crisp Helpdesk is responsive, and thus can be downscaled and upscaled as the screen resolution or browser window size changes. How does it look like on different devices?